We will meet at church on the Escondido campus at 5:30 p.m. and head down to the Valley View Casino Center for some great indoor soccer action. 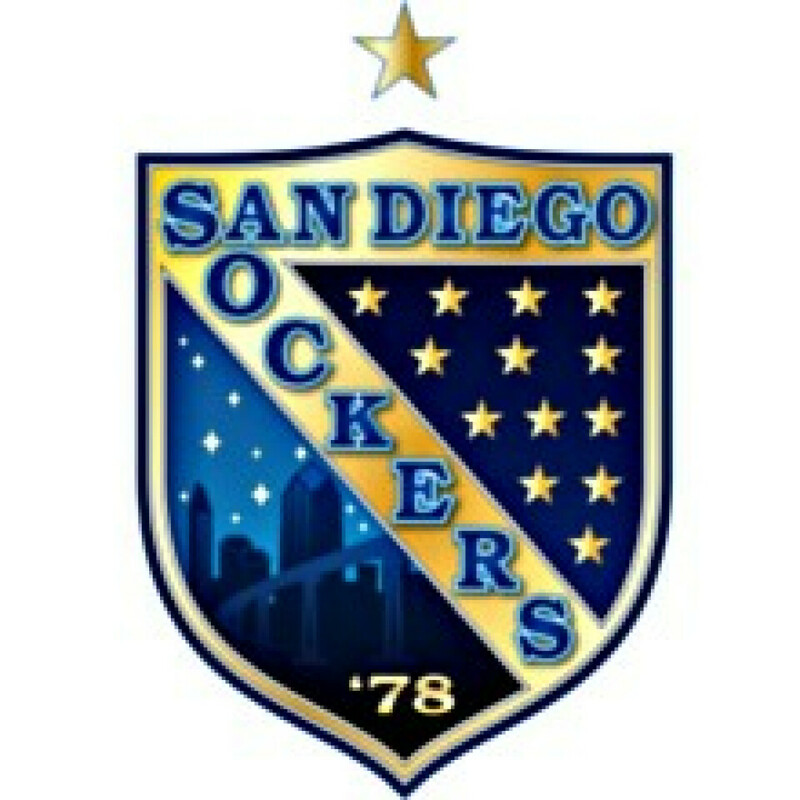 The San Diego Sockers are taking on the Ontario Fury that evening. 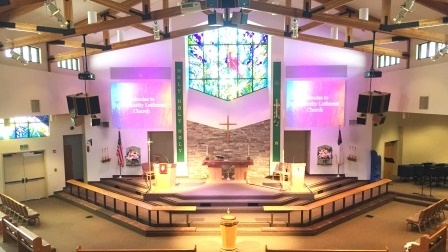 Cost is $15.00 per ticket and we should be back to church around 11 p.m. See Jim to purchase your ticket.